Google has updated its Google Play distribution data for the seven-day period ending January 4. 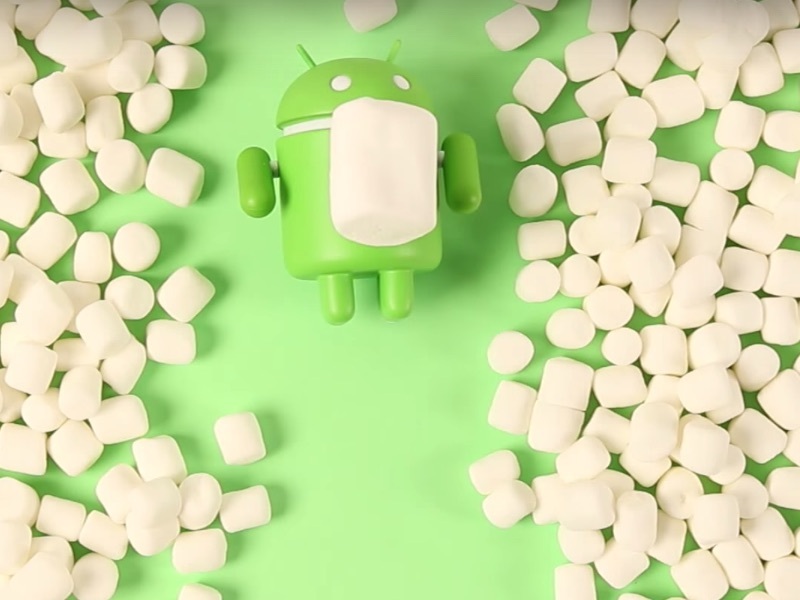 As Google's Android 6.0 Marshmallow version rolls out to more devices, its adoption has gone up - slightly. According to Google's latest Android distribution chart, the Android 6.0 Marshmallow now runs on 0.7 percent active Android devices. This is 0.2 percent increase from the December figure of 0.5 percent. According to the latest data, Android 4.4.x KitKat version is going down steadily in charts and now powers 36.1 percent devices compared to 36.6 percent last month - a decrease of 0.5 percent. The Android distribution data also shows that Android Jelly Bean has a combined share of 24.7 percent - falling 2.2 percent from December's 26.9 percent. Android 4.1.x is seen on 9 percent devices (down from 10 percent), Android 4.2.x on 12.2 percent (down from 13 percent), and Android 4.3 on 3.5 percent devices (down from 3.9 percent). Android 4.0.x or Ice Cream Sandwich, in Google's latest numbers, registered a share of 2.7 percent, down 0.2 percent from December. Android Gingerbread (v2.3.3-2.3.7) and Android 2.2 Froyo's device distribution shares are 3.0 percent (down 0.4 percent) and 0.2 percent (at the same number) respectively in the latest charts. To note, the figures are gathered from devices visiting the Google Play app, which supports Android 2.2 and above.